Pioneers in the industry, we offer arrow attachment pusher chain from India. We are offering Arrow Attachment Pusher Chain to our client. 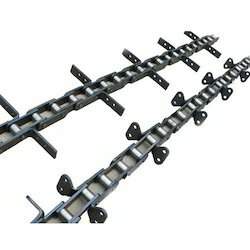 Looking for Arrow Conveyor chain ?